For independent remodelers, it can be tough to know how to grow your business and scale the business to your ambitions. That’s where we can help. 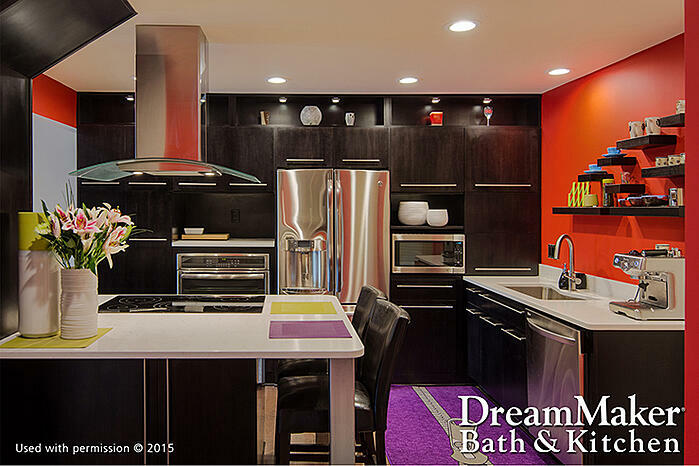 DreamMaker® Bath and Kitchen has business systems and corporate support that can help you streamline your business, improve your profit margins and operate a full-scale home renovation franchise. Franchisees are proud of the excellent work they perform for clients, aided by our streamlined systems and processes. Through our group buying power and preferred vendor relationships, you can spend less while still offering high-quality, great-looking materials for clients. Our sophisticated estimating system also helps you price jobs more accurately, so neither you nor the client are blindsided by unexpected costs, and so you can offer a fair price for the work you perform. We also have dedicated franchise coaches who can help you look over balance sheets and find areas where you can streamline and improve costs and revenues. That gives you the potential for higher profit margins for your home improvement franchise. With stronger margins, you can have the financial breathing room needed to hire more staff. By developing a talented team you can trust, you get the satisfaction of seeing your staff and your business grow, while maintaining a healthy balance between work and your personal life. Our franchisees can operate full-scale home renovation franchises, allowing them to take on more business from repeat clients or referrals. 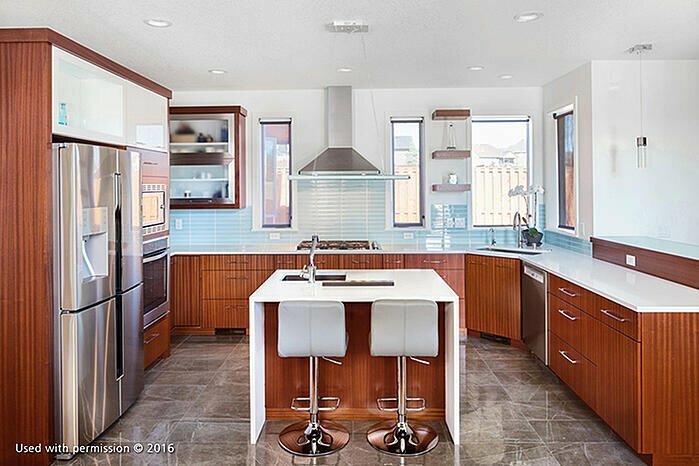 Although “bath and kitchen” is part of our name, you have the option to scale beyond that and employ our systems and support as full-scale remodelers. Many of our franchisees have converted their independent remodeling companies into DreamMaker® franchises, while others may have started by offering just bath and kitchen services and then seized the opportunity to offer more services to clients pleased with their great work. For franchisees who want to scale up the business, becoming a full-scale remodeler opens up a number of new possibilities for repeat business with previous clients or referrals to clients looking to redo a bedroom or living room instead of a bath or kitchen. We focus on custom designs, not prefabricated solutions. That means you still benefit from our systems and support, in the kitchen, the bath or any other room in the client’s home. To find out more about DreamMaker® Bath and Kitchen’s home renovation franchise, download our free franchise report and start a conversation with us. You can also learn more by visiting our research pages.